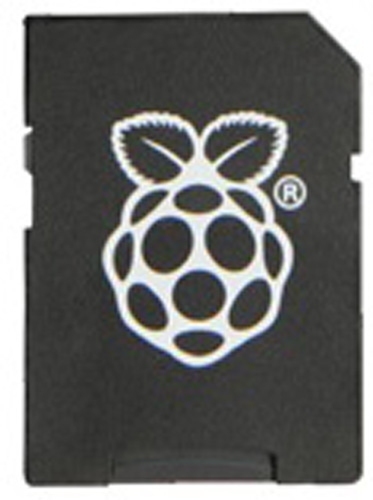 This is a great 1st time Raspberry Pi starter kit. 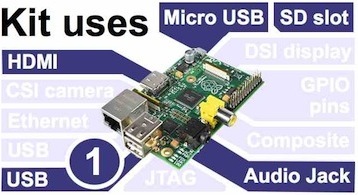 If you have never had a Pi and fancy a go, this Pi starter kit has everything you need to get this Raspberry Pi up and running with your TV or monitor - including clear easy to follow illustrated instructions. 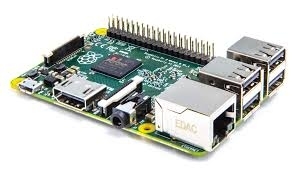 Good for first time Raspberry Pi Projects. High quality components like the UK edition Model 2 B Pi, full size metal single body wireless keyboard, the 2 Amp dual USB socket power adapter and colourful flat cables - see the other tabs for details. Keyboard & Mouse Combo: 2.4GHz ultra slim wireless full size optical keyboard and mouse, reliable and precise (1000DPI). Operating range - 10m. 1 year+ of use between battery changes. Keyboard requires x2AAA standard batteries. Mouse requires x1AAA standard battery. (Batteries are not included in the kit) . 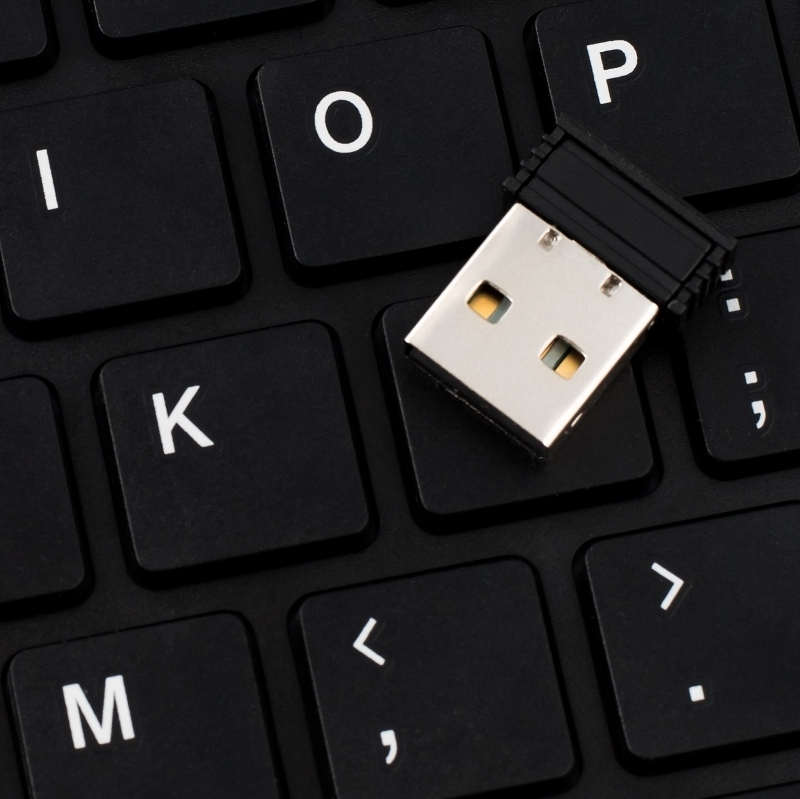 A single, small & unobtrusive USB dongle. 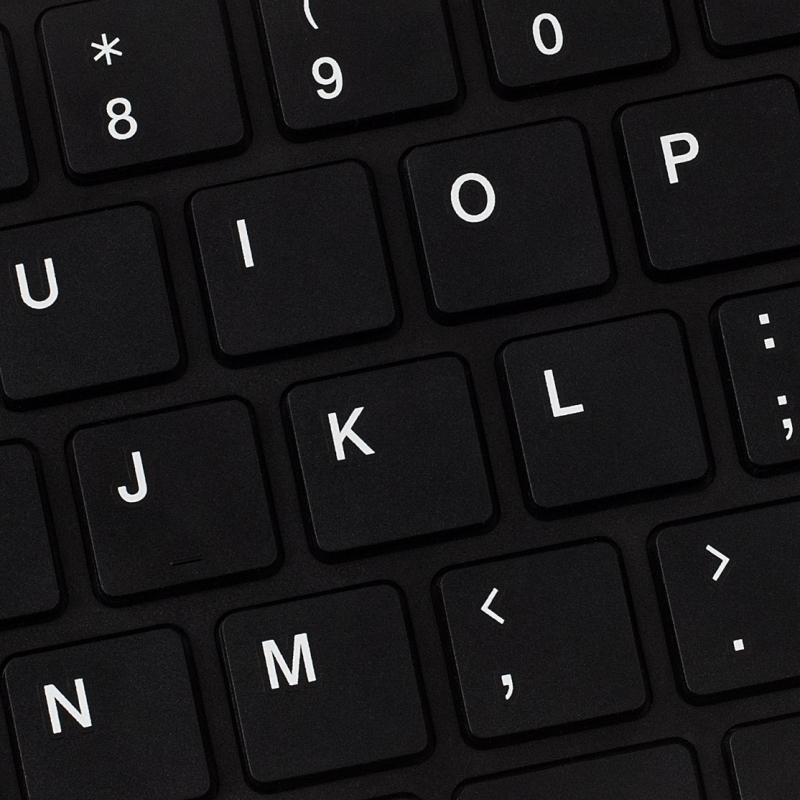 The mouse and keyboard share a single usb socket – because the dongle communicates to both (wired keyboards and mice don’t share usb ports). This means you still have a free socket to plug in all sorts of kit and devices... just think along the lines of gaming, videos, music, photographs. Includes applications; Scratch and Python Games. Pre-installed software lets you start the Pi in different modes (OS); Raspbian, Raspberry Pi OpenELEC (Choose, play music/photos/videos. Connect the Pi behind your TV, add a drive with your videos etc. on it. Browse using wireless mouse). ArchLinux (advanced users), Pidora (alternative to Raspbian). RaspBMC (like OpenELEC, built upon Raspbian, standard OS for Pi - use it for other things. RISC OS (alternative to Raspbian. Compact & fast for advanced users). High Power [All Region]. 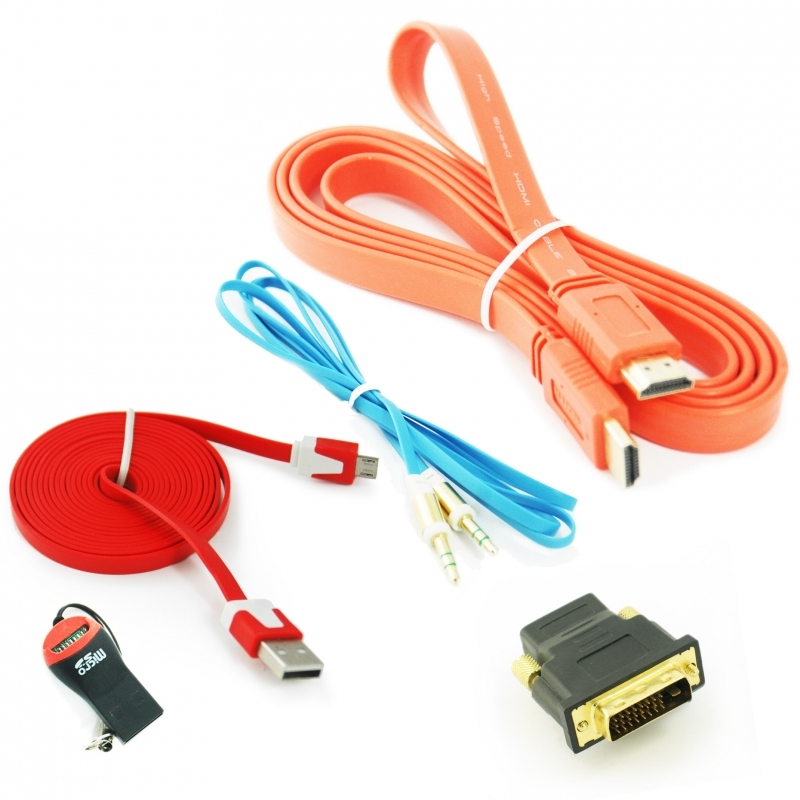 HDMI to DVI adaptor: allows you to connect into a computer monitor (DVI Male 24 pin + 1 pin, HDMI Female 19 pin). We allow 48hrs to fulfill an order, and send UK orders using Royal Mail . Orders received over the weekend (Sat-Sun) will be fulfilled on a Monday. Shipping for individual kits start from £3.80 Royal Mail Second Class. 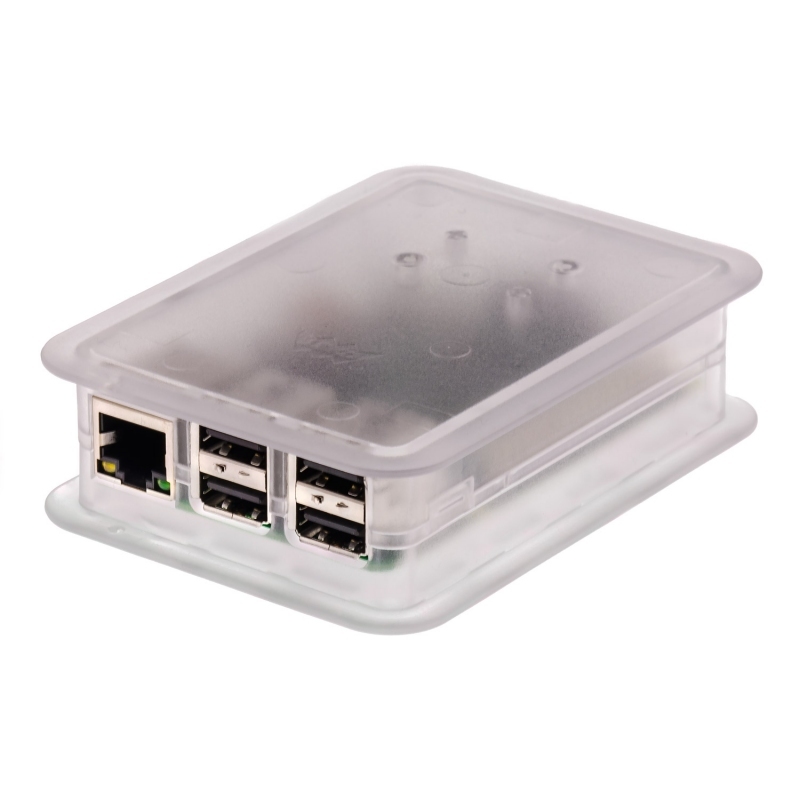 This kit is ideal for first time Raspberry Pi buyers as it has everything you need to get started including easy to follow instructions. Being wireless, it also lets you tuck the Pi away quickly when not in use. 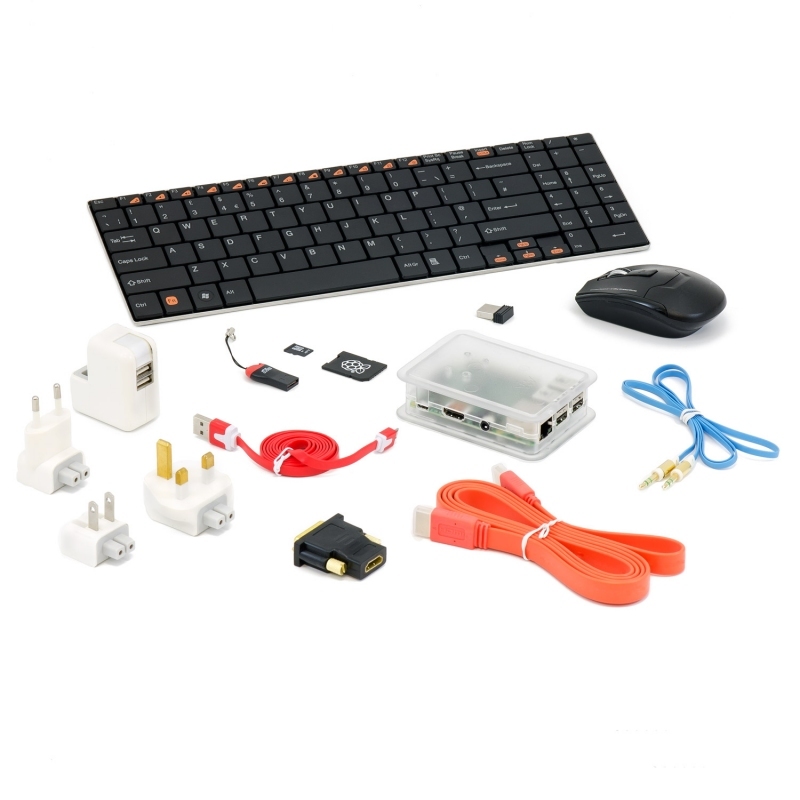 High quality components like the UK edition Model B Pi, metal single body wireless keyboard, the 2 Amp power adapter and colourful flat cables - see the other tabs for details. Proper full size keyboard and mouse. Dinky keyboards with track pads are fun too, but can be tricky with things like drag and drop (Which you will want to do on Scratch) this kit has a full size keyboard which means you won’t get hampered if you suddenly decide to write your 10,000 word essay on your Pi. 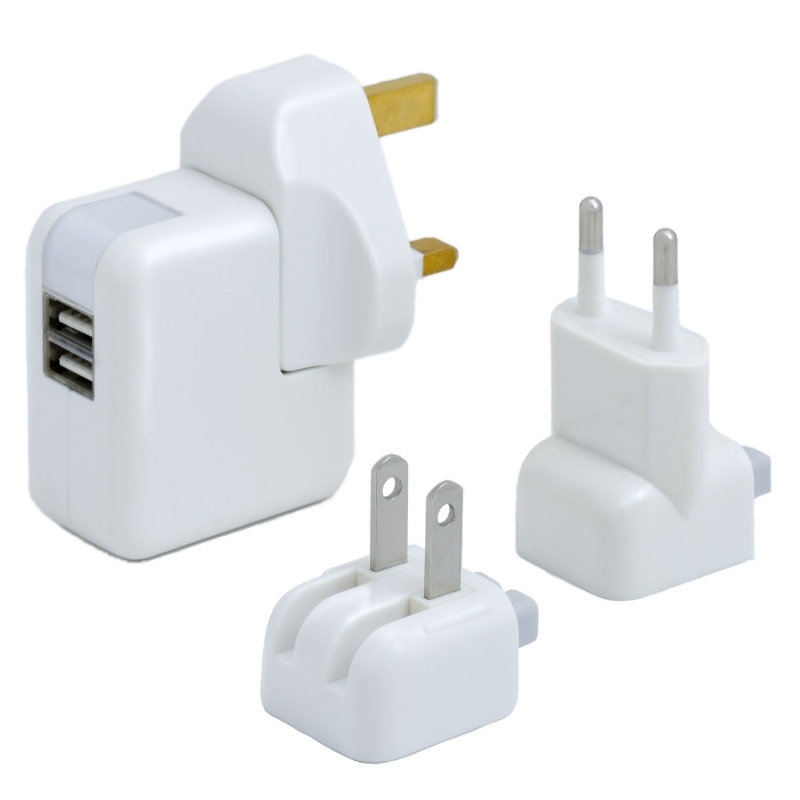 This combo also has a single tiny USB dongle meaning you still have another USB port free to plug in other devices such as wifi stick, memory stick etc. As long as you follow the instructions, this kit is easy to set up. Everything just works out of the box. The puzzle case is a bit of a puzzle - but then that’s the idea!